Temporomandibular joint disorder (TMJD, or “TMJ” for short) is a condition that involves the function of your primary jaw joint. 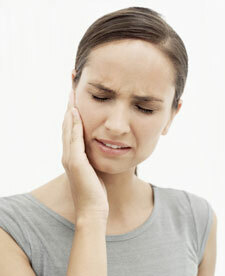 If you have any of the symptoms of TMJ and you’re not sure where to turn, start with a dental examination. Please don’t suffer needlessly in silence. Contact us today so we can help you through the pain.